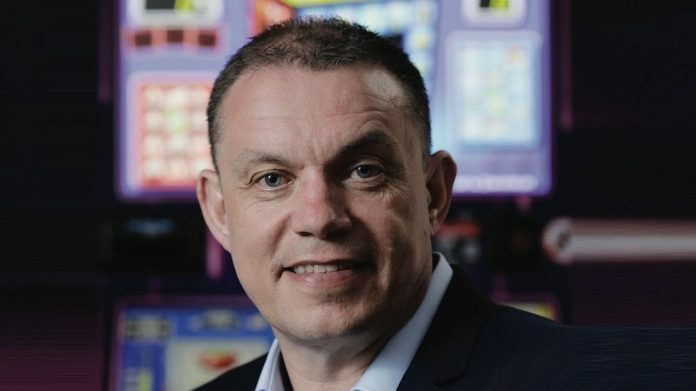 COS has provided Astra Games with a springboard to finish 2018 on a high and approach the challenges of 2019 head on, according to sales and marketing director, Ian Shreeve. The size of the exhibition also assisted the listening process. “There’s more demands on time for both exhibitors and visitors attending bigger exhibitions so the opportunity to sit down with customers and talk about the business was time very well spent” he said.